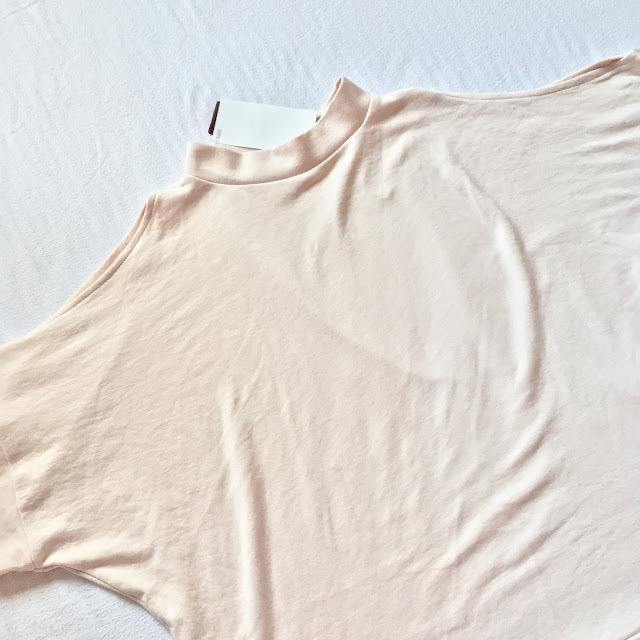 A fashion post, I know.. it has been a while!! For some reason, I just don't buy clothes for myself or if I do, I never know how to feature them on my blog. I do want to start doing OOTD style posts, I just need to get my confidence up! However, I bought a few things in the sale so I thought I would share! I have been looking for an oversized denim jacket for such a long time, I just love every outfit I have seen paired with it! 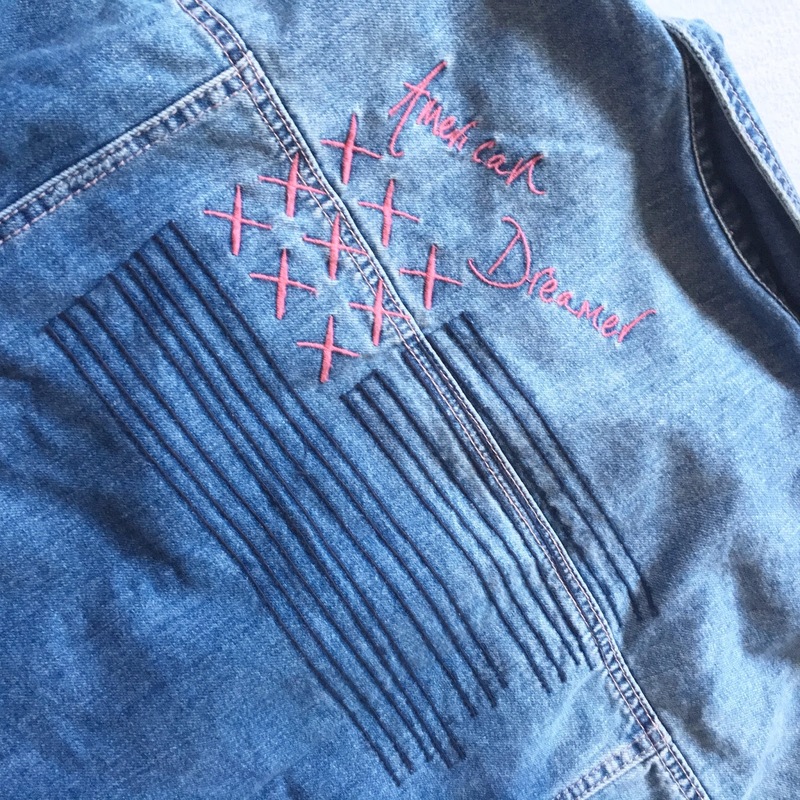 I saw this on Missguided I had to buy it, 1. as it was the cheapest I could find (lol) and 2. as the back says 'American Dreamer' and that best describes me ;) I love the distressed look on the arms and on the front, it gives it that vintage vibe! I also purchased this gorgeous Pink Playsuit on Missguided. I have a few nights outs coming up, so I thought it would be nice to buy something new! This caught my eye because of the colour, it is a salmon pink, not to in your face but yet not too pale. The sparkle is a win, as well as the cold shoulder and high neck. I just think it is so pretty, the pics don't do it justice! 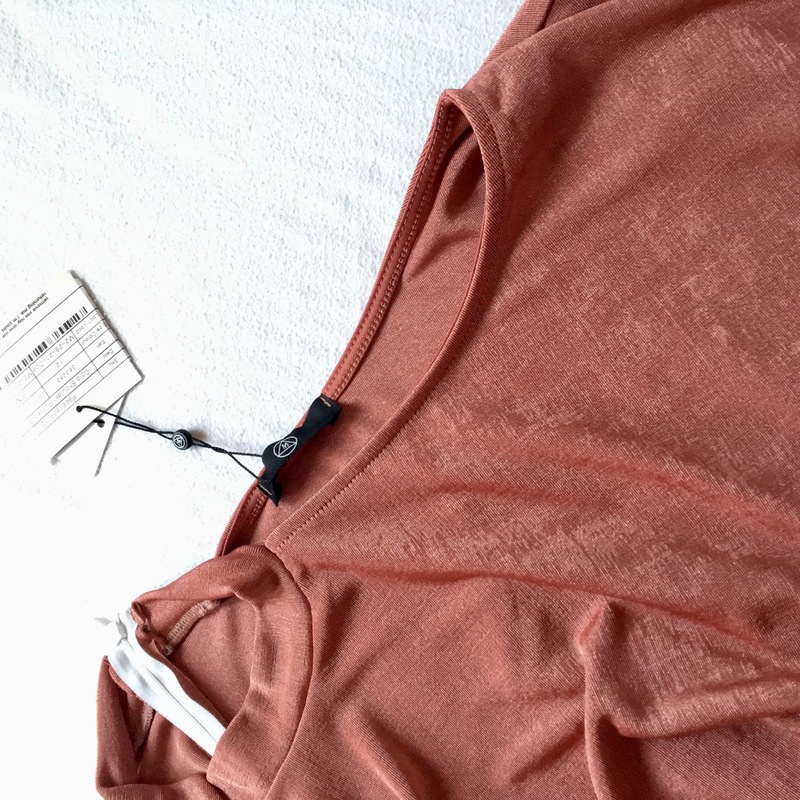 Sticking to the cold shoulder phase, I picked up the gorgeous top from Zara, again I just love the colour. I wear a lot of blacks so I wanted to add a little colour, and this is one of my favourites! 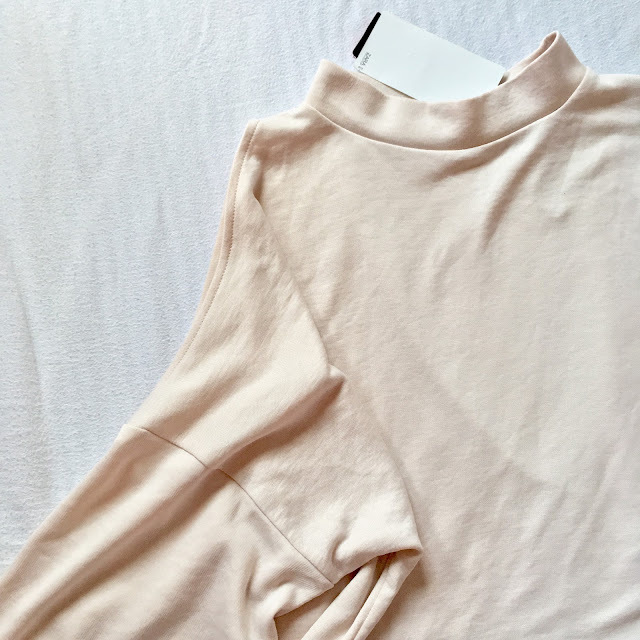 I am obsessed with the high neck, and the wider sleeves make it wearable into spring! This was just under £10 which I think is a bargain, I always underestimate Zara's prices! I think I will have to have a look more often! 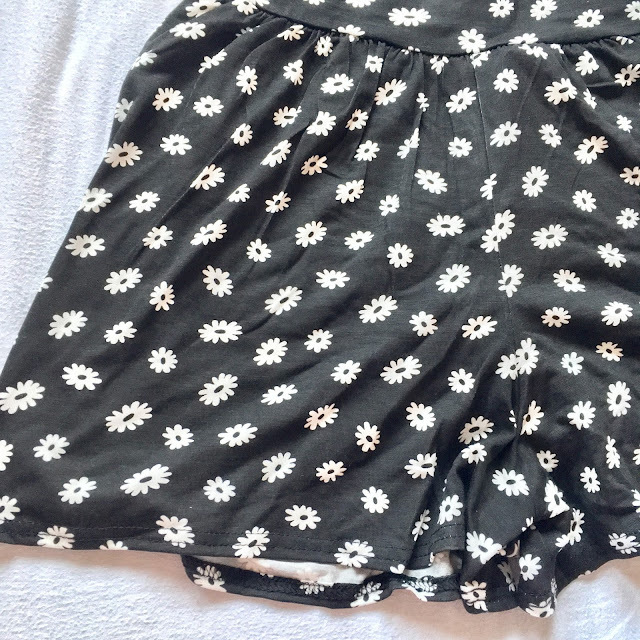 So if you don't know I am headed off to America to work in the summer, I have a lot of summer clothes from last year but what I was missing was shorts! I didn't have a lot of summer shorts so I had a quick look and picked up these two pairs of shorts. I think these will be better to be worn on my days of, as I have a feeling these will get ruined easily but I just loved them so much!! 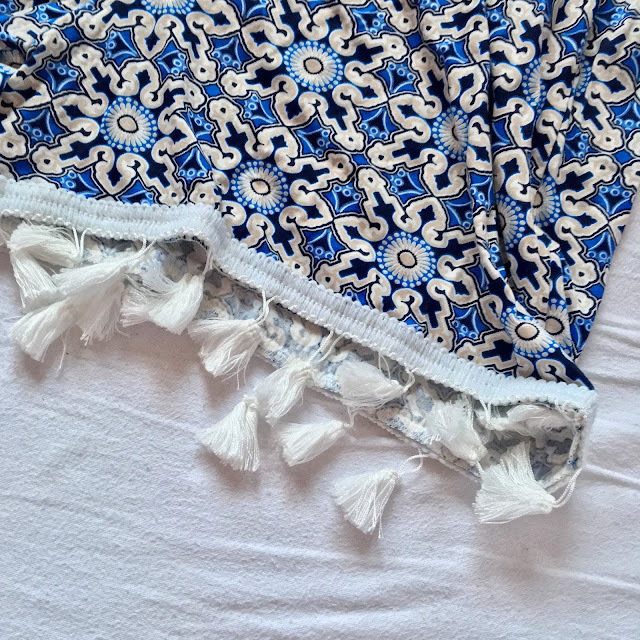 I love the pattern and I love how they are so flowy! 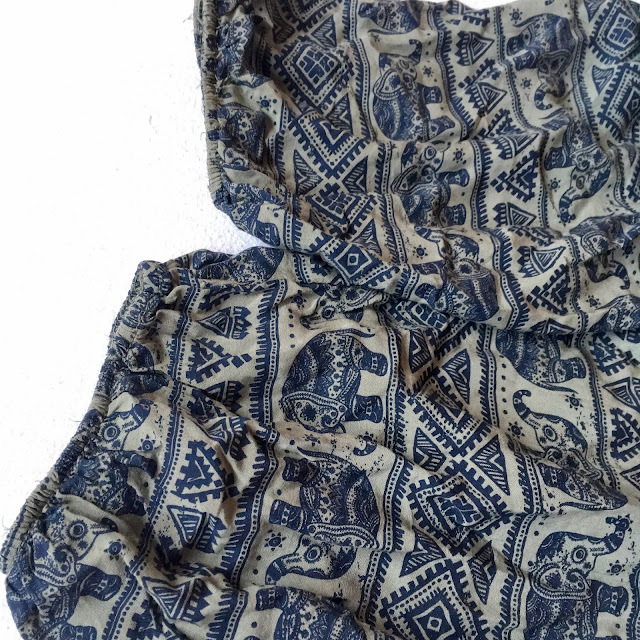 Lastly, I picked up this pair of Elephant print trousers, I just think these will be perfect for travelling in. They are a very soft cotton material and will be super comfy, but I could also wear at night on my days off, or on camp. I just love the print, you can't go travelling without elephant print ;) They are one size but come with a belt! They were £6 which I think is a bargain. Unfortunately, they are not on the Boohoo website anymore, but I have linked another pair of elephant trousers for £9 if you want to check out them out! Let me know if you have any posts on sale shopping, would love to read them?? Do you want to see any OOTD posts and do you have any tips to feel more confident in them? You picked up some real bargains here, Emma! I especially love those elephant trousers, they'll be perfect for summer! 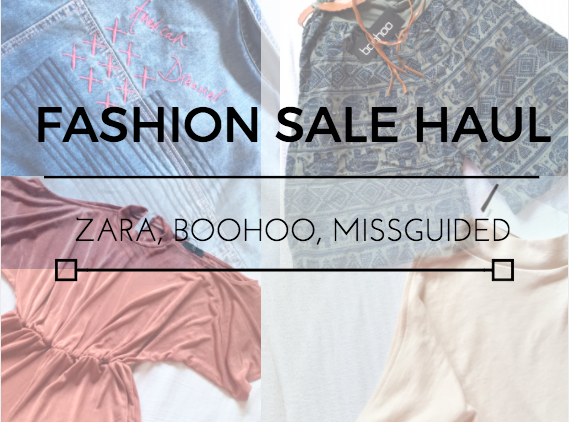 I went sale shopping in Zara and Topshop yesterday and I snagged a few really cute things, so I might write a post like yours! Would love to see you do an OOTD post too! Ah I love all the pieces you've picked up! 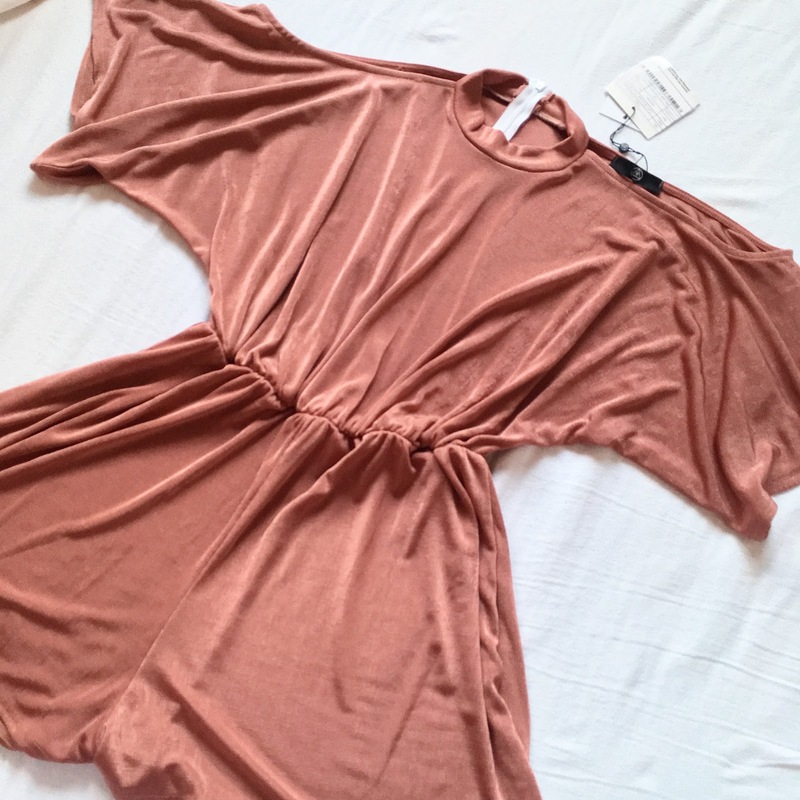 I love the pink playsuit from missguided! Love love love! And they're all so cheap! You managed to pick up some lovely bits! I love the prints though I always hate them on myself. Love it! All those pieces look gorgeous, I love the shorts with the tassel hem! And you got them all at such great prices too! Wow, I seriously love everything you brought girly! That denim jacket though! I love it! 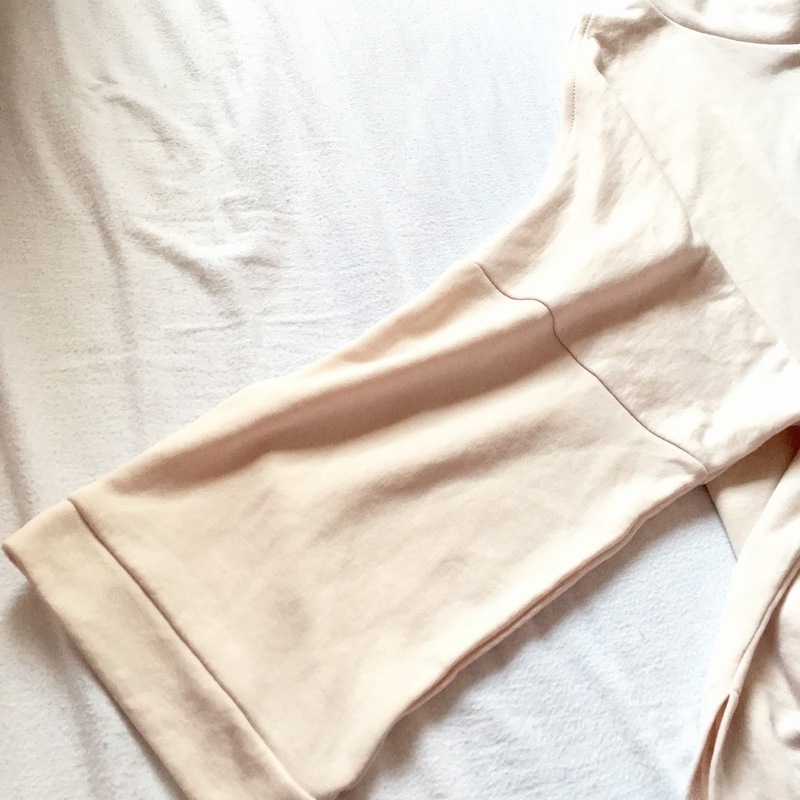 Loved reading this post and you should definitely do more hauls aha, I love hauls! 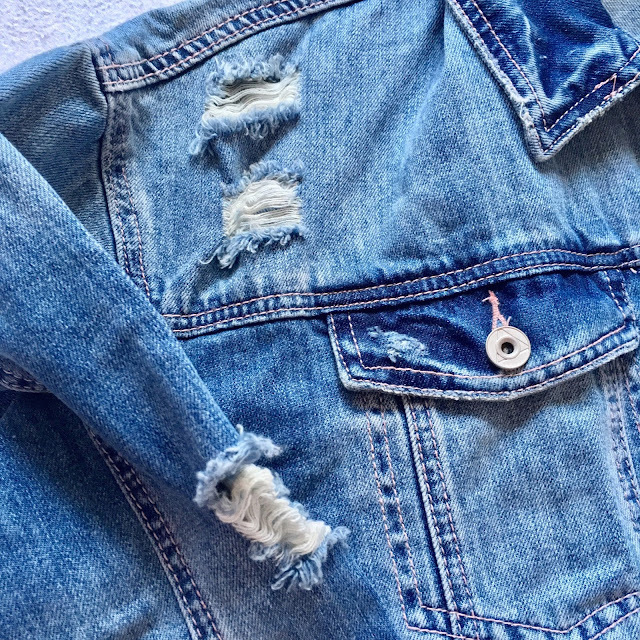 LOOOOOOVE that denim jacket! You picked up some great bits! We have a completely different fashion taste but I love that you got bargains! I do love that denim jacket though; that could fit in with my wardrobe! All of these are such lovely pieces but I think the denim jacket is definitely my favourite! I love embroidered denim and that one is so wearable for everyday. So reasonably priced and I love them all :) Great picks! You got your hands on some great pieces, Emma! 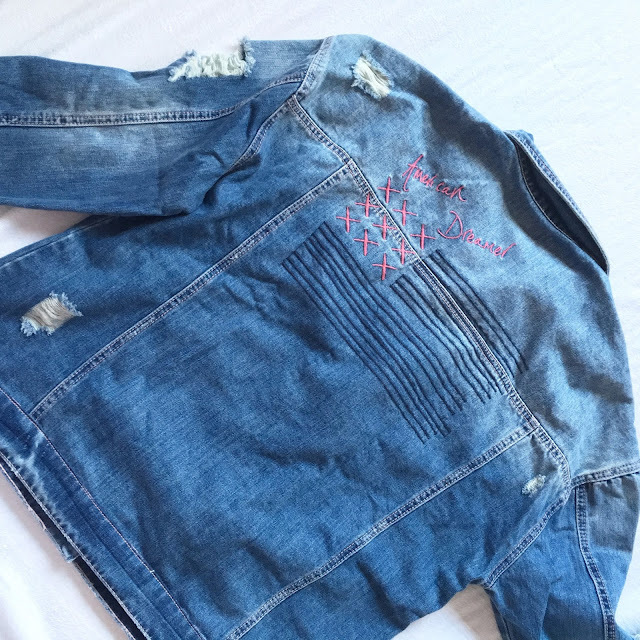 That denim jacket is so cute! That jacket is so cute, i got loads of bargains from Zara!